India beat South Africa in their opening 2018 Men's Hockey World Cup match and will next face higher-ranked Belgium. After beginning their Hockey World Cup 2018 with a 5-0 win over South Africa, India will face a stern test in their second Pool C match when they take on World No.3 Belgium at the Kalinga Stadium in Bhubaneswar on Sunday. 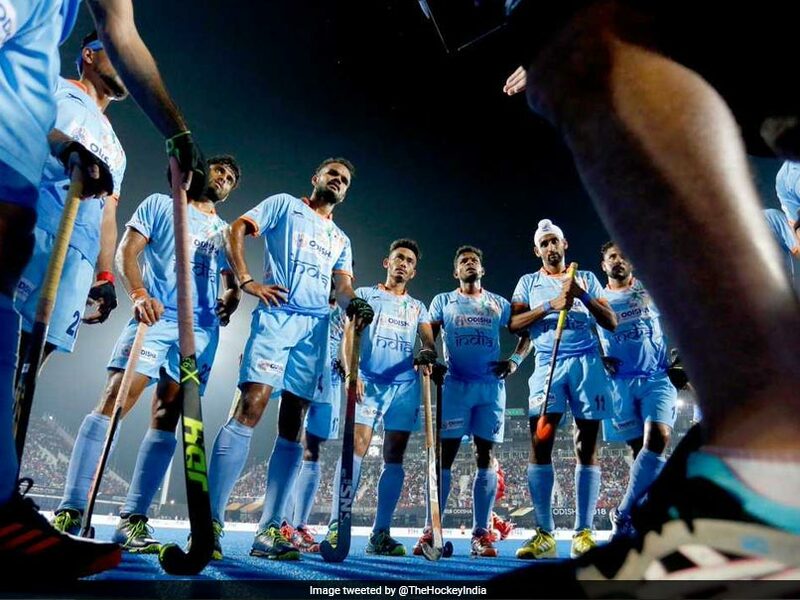 Ahead of the crucial clash between the two teams, chief coach of the Indian hockey team Harendra Singh said that the match against Belgium will be a virtual "pre-quarterfinal" for his side. Talking about the match against the reigning Olympic silver medallists, Harendra Singh said that the team which will enjoy the pressure better will emerge victorious. "I don't feel any pressure. If you enjoy that pressure you will succeed. What I feel is that for me tomorrow is our pre-quarterfinal match and if we want to directly go into the quarterfinals we will have to win tomorrow," Harendra said in the pre-match press conference on Saturday. 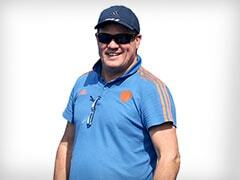 Asked about threat posed by Belgium, Harendra said India need to play to their strength to come out victorious on Sunday. 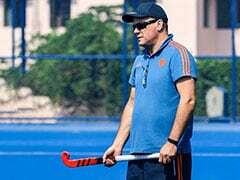 Speaking about the areas that India need to guard against Belgium, the India coach said, "We need to take care about the vertical hockey Belgium plays. 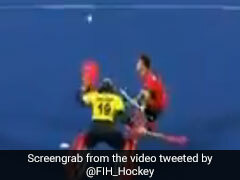 They don't play parallel hockey of playing the ball back. So, we need to concentrate on that." Harendra Singh said the Hockey World Cup 2018 is a new tournament for his team and past results will not have any bearing. "I don't think about past. I never focused on mistakes of past but what we do is point out the good things we have done in the past matches. Past is history. Every tournament you have to look it in a new way as new chapter," he said.